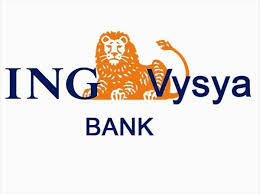 ING Vysya Bank, founded during the year 2002 is headquartered in Bangalore, India. The ING Vysya Bank features a pan India presence with over 527 branch operations and 470 ATMs across the length and breadth of the country. Find below the list of ING Vysys bank branches in Hyderabad along with their address, MICR code and IFSC code.